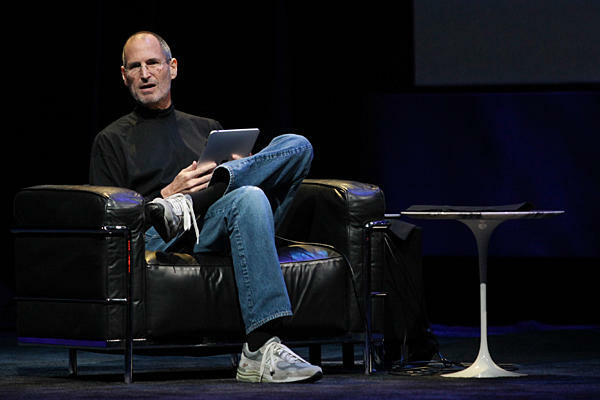 Steve Jobs beats Nikola Tesla and Bill Gates in Engineering Heroes list - iPhone.MY - Daily News On Mac, iPhone, iPads, iPods and more! Jobs, however, lost to a guy behind the bagless vacuum cleaner and another famous engineer credited with the construction of the first major British railway. Less than two weeks following Barron’s’ naming of Steve Jobs the world’s best CEO, Apple’s chief has been ranked third in a list of Engineering Heroes. General Electric asked some nine hundred engineering undergraduates in the UK to cherry-pick their engineering heroes, reports MacWorld UK. Isambard Kingdom Brunel and James Dysonhave both beaten Steve Jobs to the engineering punch. Jobs in turn was ranked higher than famous inventor, electrical engineer and electrical engineer Nikola Tesla and Microsoft founder Bill Gates, who came in fifth position. Brunel was a leading British civil engineer who had built bridges, tunnels, dockyards, steamships and the Great Western Railway, which was the first major British railway. Industrial designer Dyson is the man who came up with the concept of the first Dual Cyclone bagless vacuum cleaner. His net worth in 2008 was an estimated £1.1 billion. Jet engine inventor Frank Whittle, Isaac Newton, Albert Einstein, Charles Rolls and Henry Royce and Thomas Edison round up the top 10 list. Are you using your iPad 2 cameras?